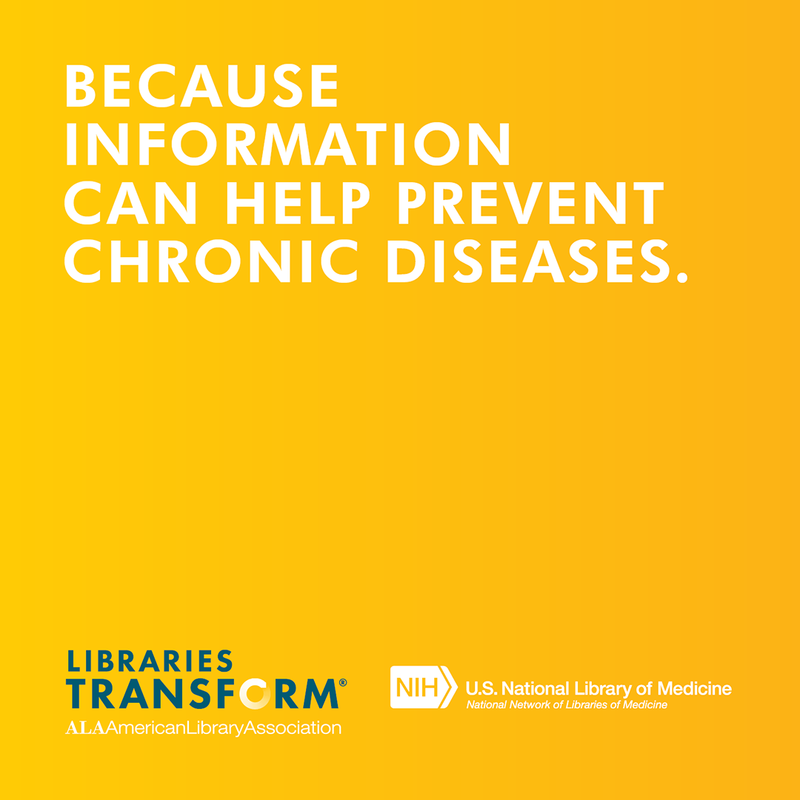 The Penn Biomedical Library has partnered with the School of Nursing, the Free Library of Philadelphia, Sayre Health Center, Philadelphia FIGHT, Children's Hospital of Philadelphia, and Penn Medicine to encourage Philadelphia residents to strenghten their health information literacy skills. 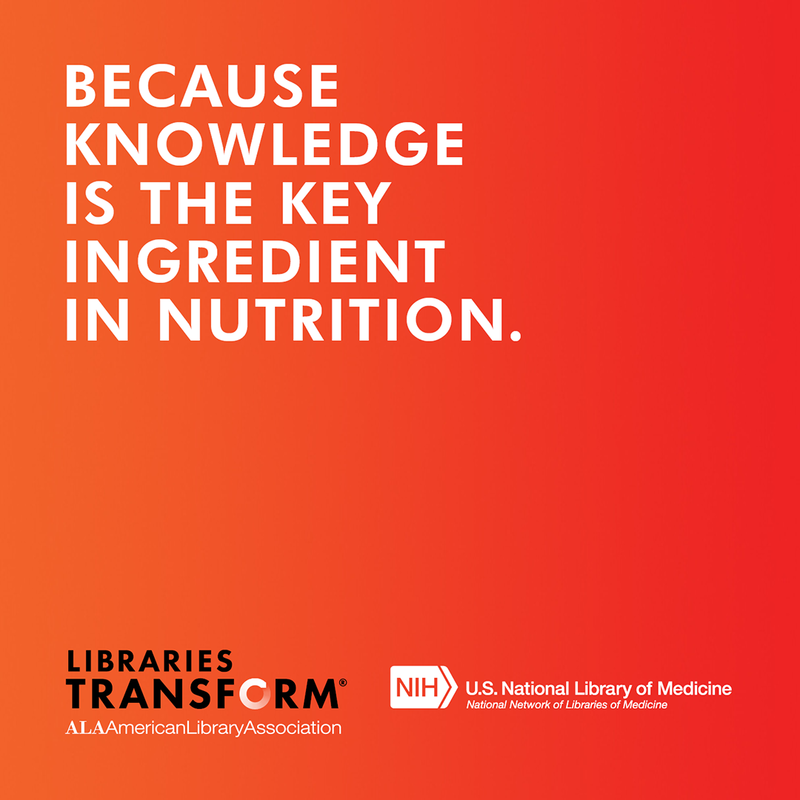 We aim to equip healthcare professionals, health sciences students, and local community members with the knowledge and resources to effectively find, evaluate, and use health information as well as to better understand the changing nature of the world of information. 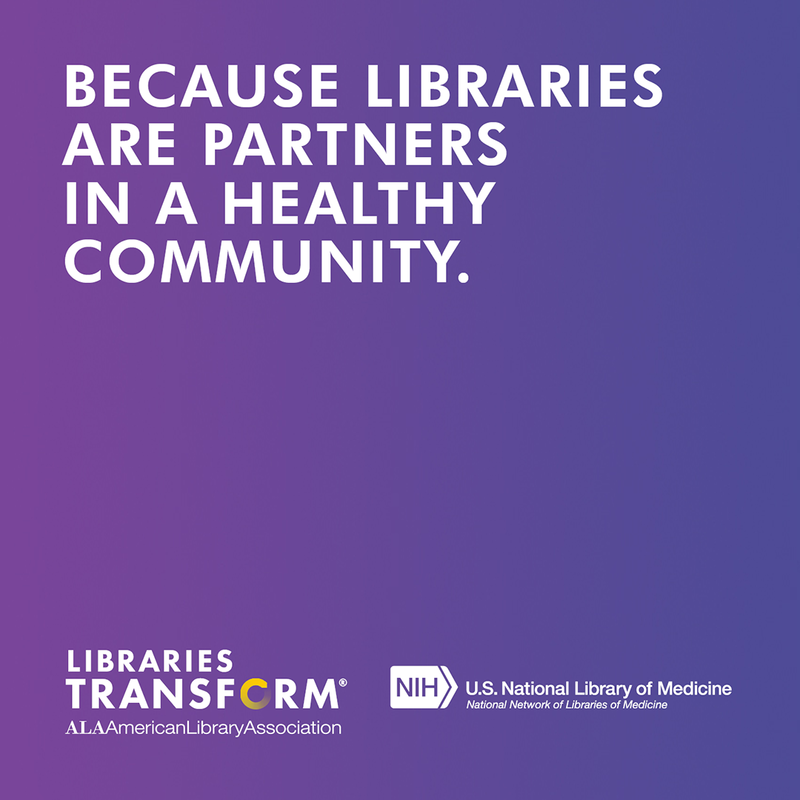 As the inaugural Community Health & Engineering Librarian at Penn Libraries, Amanpreet Kaur, CFCS, MLIS leads the Community Health Outreach Team by planning community health outreach initiatives in collaboration with fellow team members and partners at Penn and beyond. 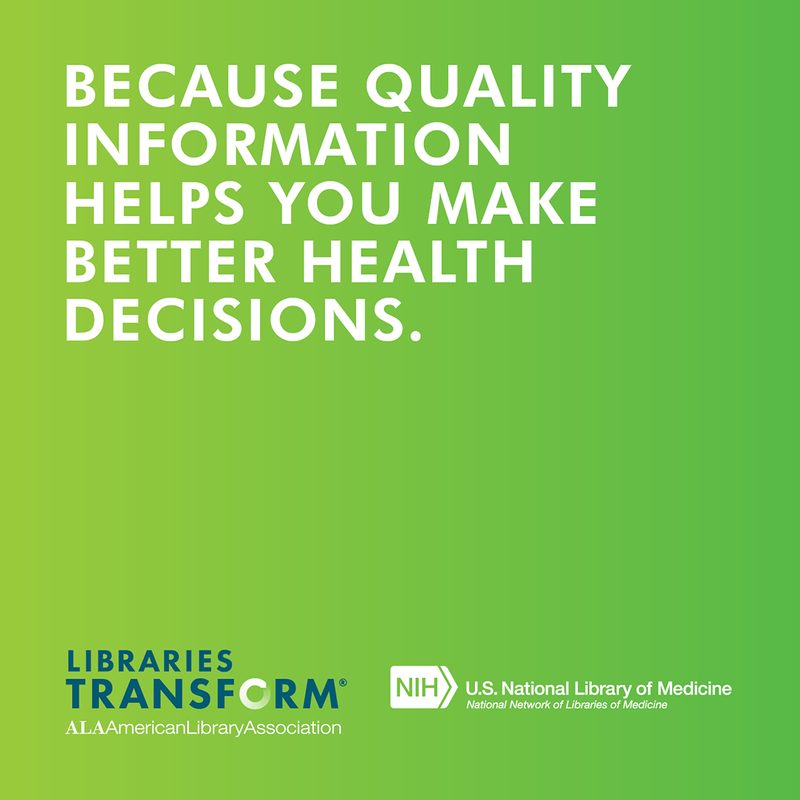 Aman initially came to Penn Libraries as the 2015 - 2017 Eugene Garfield Resident in Science Librarianship with a strong interest in health literacy and consumer health librarianship. 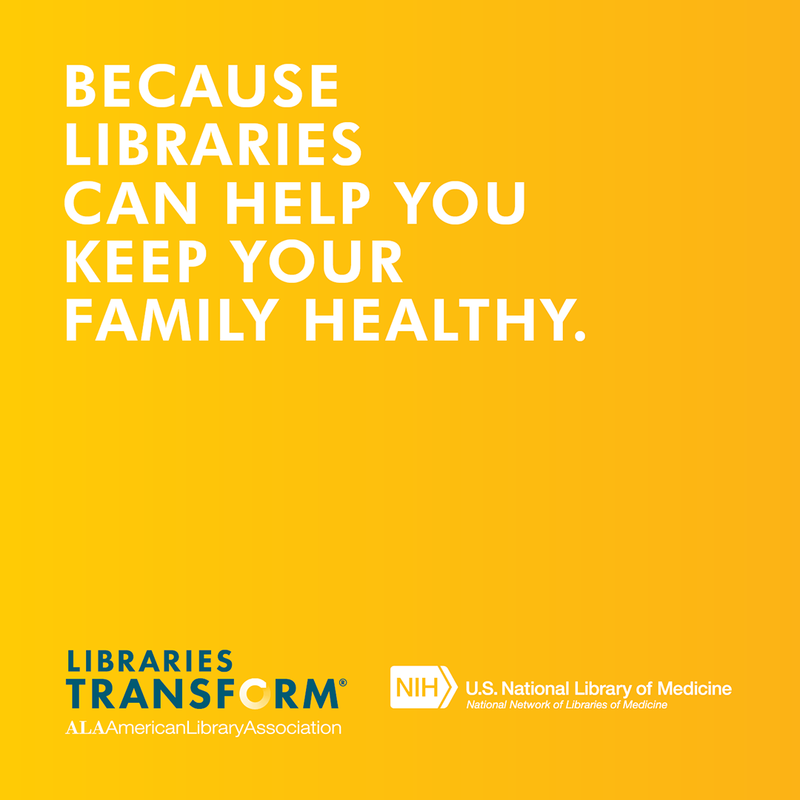 During her residency, she became interested in learning about the health corners program and wanted to build on the work at the Biomedical Library was already engaged in with the Free Library of Philadelphia, so she formed the Community Health Outreach Team to advise in her capstone project. While the capstone project did not go as planned, elements of the project became the assortment of Community Health Outreach initiatives currently offered. During this time, Aman received a 2017 Special Libraries Association (SLA) Philadelphia Chapter Appreciation Award for serving as the chapter's first SLAConnect Liaison and its first Community Outreach Committee Chair. In 2018, she received the 2018 SLA Philadelphia Chapter Liberty Bell Award for continuing to promote a book drive to support school libraries at 20 public elementary and high schools in Philadelphia in partnership with Penn Libraries and the West Philadelphia Alliance for Children. Richard provides outreach to the School of Nursing, including research assistance, instruction, and library support to undergraduate student nurses, faculty, and UPHS nursing staff and leadership. As the bibliographer for nursing, he also develops the Libraries' print and online resources in this area. Richard came to Penn from the Philadelphia College of Osteopathic Medicine, where he held the dual roles of Electronic Resources Librarian and Institutional Repository Manager, and has previously worked at Holy Family University and the Community College of Philadelphia, mostly serving nursing and allied health programs. Richard currently serves on the Family Advisory Council of the duPont Hospital for Children, as a technology column editor for the Journal of Hospital Librarianship, and on project leadership teams of the National Pediatric Cardiology Quality Improvement Collaborative. Prior to his library career, Richard studied nursing at the Queen Alexandria Hospital School of Nursing in Portsmouth, U.K. He then worked in hospitals and long-term care in the U.K. for about 5 years, then came to the U.S. and worked for housing and homelessness organizations. Richard received his Master's degree in Library Science from Clarion University in 2010, and a B.A. in History from the University of Delaware in 2007. Richard is interested in the health care and support needs of at-risk, chronically ill, and Queer children and youth, and in increasing awareness of Adverse Childhood Experiences, toxic stress, and compassionate practices in health and social services professions. Barbara has oversight of Penn's STEM (Science, Technology, Engineering & Math) libraries and library services. This includes the Biomedical Library (Medicine, Nursing, Biology); Chemistry Library; Dental Medicine Library; Engineering Library Services; Math/Physics/Astronomy Library; and Veterinary Medicine Library. With more than 30 years of medical library experience, she has developed and leads a highly skilled team of librarians in the provision of specialized services, including, but not limited to, systematic reviews of the literature, bioinformatics database support, knowledge management, bibliometric analysis, and 3D printing. She began her career at the nation's first hospital, the Pennsylvania Hospital Medical Library, Historic Library, and Archives. She also ran the School of Nursing and Medical Staff Libraries at Roxborough Memorial Hospital. She came to Penn in 1993 as the Health Sciences Libraries Liaison. In 2001, she became Head of Veterinary Libraries, and in 2003, she was a recipient of the Veterinary Medical Student Government's Commendation Award. As head of the Veterinary Libraries, she played a pivotal role in planning the School's new, cutting-edge facility, the Steven W. Atwood Library & Information Commons. 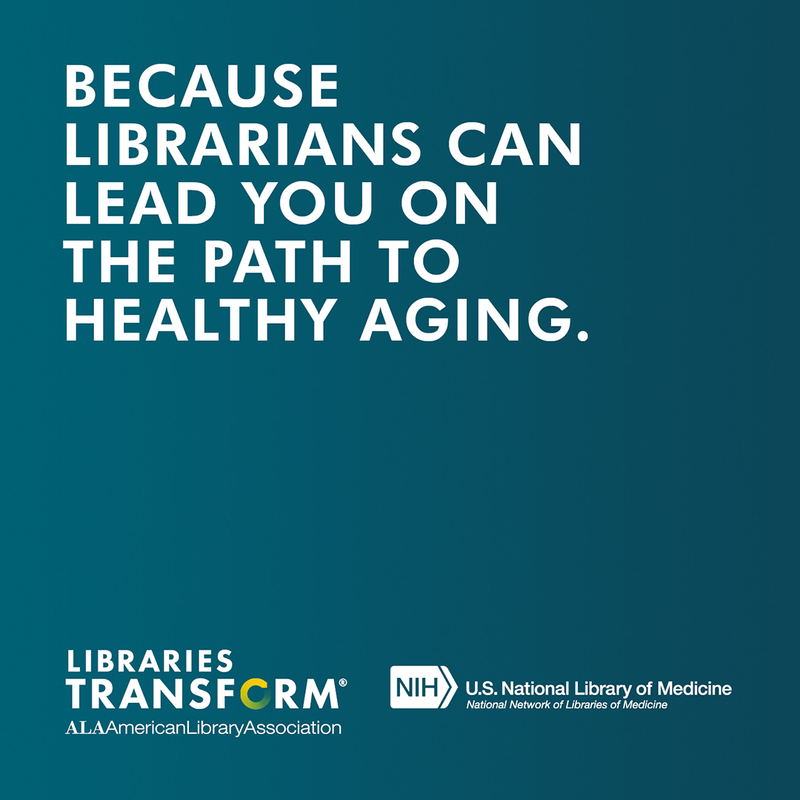 In 2009, Barbara was asked to lead the health sciences libraries, and in 2016 her role was expanded to include all STEM libraries. Barbara is now focused on planning for a renovation of the Biomedical Library, reimagining it as a Biotech Commons. 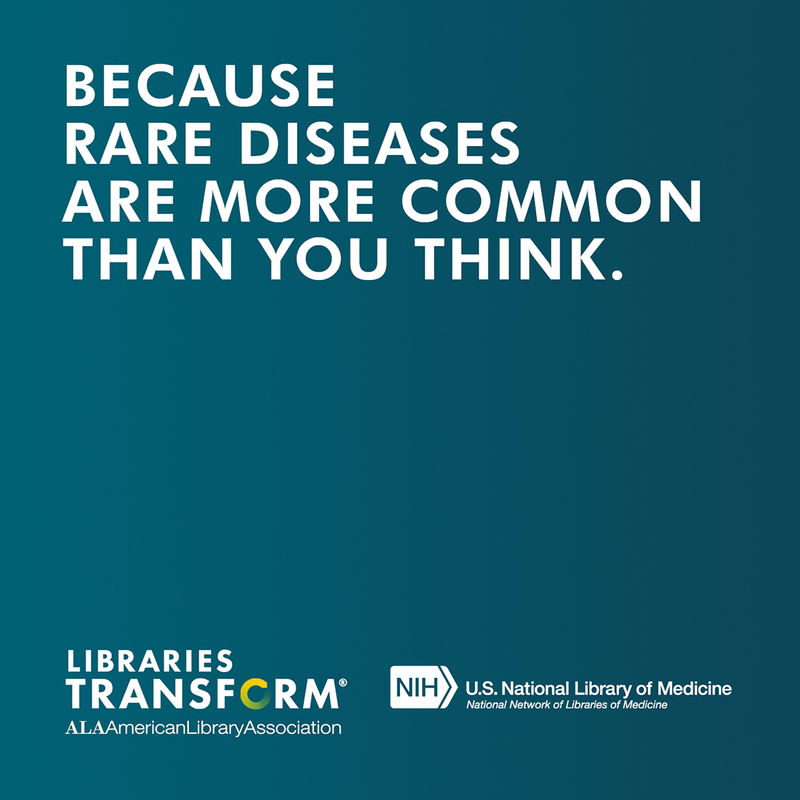 She is an active member of the Association of Academic Health Sciences Libraries and the Medical Library Association. She was involved in projects funded by the Elsevier Foundation to support the information and medical education needs of Penn programs in Botswana and Guatemala. She has a BA from Temple University and an MS in Library and Information Science from Drexel University. Sherry's areas of focus include the Master of Public Health program, the Center for Evidence-based Practice, and the Nursing Research Council. Sherry conducts course-integrated lectures for nursing students, and offers research related information consults to students, faculty, and staff. Before coming to Penn, Sherry directed a nursing, gerontology, and health care management library, and a gerontology resource center at Hartford Hospital in Connecticut, serving hospital staff, as well as faculty and students of several allied health and nursing programs. Sherry is an RN, and has a BS in Nursing Education from Wilkes University, an MS in Library and Information Science from Syracuse University's School of Information Studies, where she focused on gerontology information and interned at the National Cancer Institute, and earned a PhD in medical anthropology at Penn. Her dissertation title is Living for Two: Family Caregivers' Stories of Life with Adults Who Have Intellectual Disabilities. Sherry also has an interest in complementary and alternative therapies, and is a Reiki practitioner. Ancil is responsible for building upon an already well-established program of local engagement by seeking out new partnership opportunities and nurturing existing relationships. This includes analyzing existing outreach programs and services that meet the needs of specific communities, designing projects to improve their accessibility and impact, developing instructional and promotional materials and training librarians who interact with external groups and work directly with target communities. He also coordinates the Libraries' services to patrons with disabilities, and maintains the Assistive Technologies room in Van Pelt's Goldstein Undergraduate Study Center. 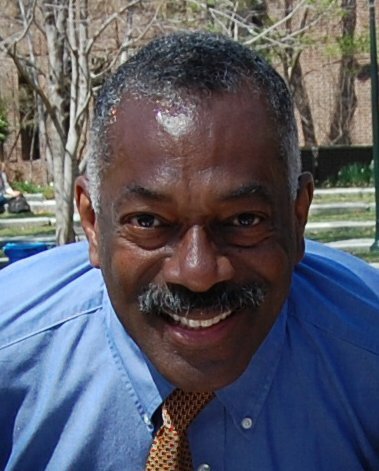 Extending his reach beyond the Libraries, Ancil serves on the advisory boards of Penn's African American Resource Center, and the Greenfield Intercultural Center. 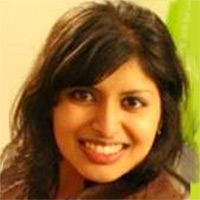 Ancil holds a BA in Sociology from Penn, and an MS in Library and Information Science from Drexel University. Kiara Benson is a Master of Public Health student and is currently completing her field hours by assisting Aman with Community Health Outreach initiatives and the InterProfessional Student Advisory Gatherings (#IPSAG). Kiara, a former K-12 educator, currently works as a full-time clinical research coordinator and hopes to graduate with her MPH degree in 2019. Dr. Kent Bream, Assistant Professor of Clinical Family Medicine and Community Health at the Perelman School of Medicine, serves as the Director of the Sayre Health Center. At the 2016 Medical Library Association Tri-Chapter Meeting, the Philadelphia Regional Chapter awarded the Biomedical Library, School of Nursing, and the Free Library of Philadelphia the Randy Brenner Memorial Consumer Health Award for the health corners collaboration. 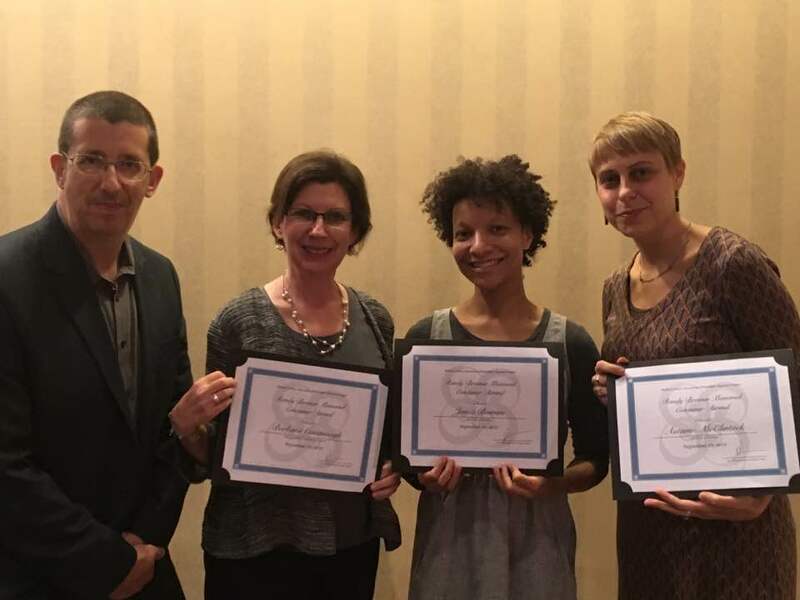 Pictured above, from left to right: Richard James and Barbara Cavanaugh of Penn Biomedical Library, Jamie Bowers of the Free Library of Philadelphia, and Autumn McClintock of the Free Library Foundation. 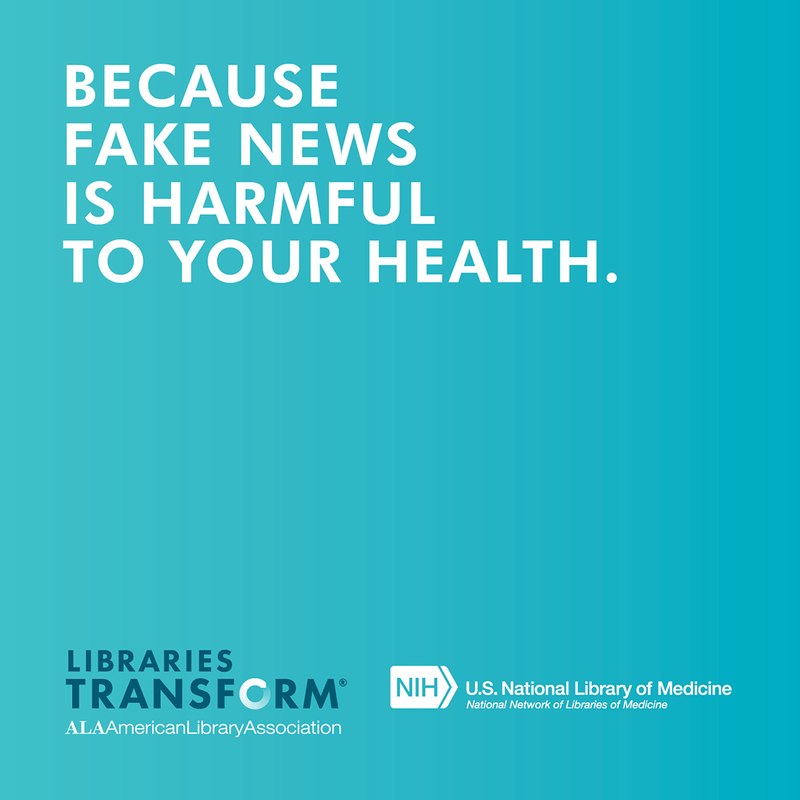 In Spring 2018, Community Health Outreach was highlighted in the Penn Libraries newsletter with a link pointing to a Penn Libraries blog post from 2017. As an intern, Kristen supported Penn's biomedical librarians by answering student and staff reference questions, updating research guides and resources, co-authoring bibliometric reports, and conducting face-to-face research consultations. Kristen also participated in Penn Presbyterian's 2018 Community Health Fair in Saunders Park, speaking with community members about where to find trusted, up-to-date health information written in laymen's terms. Kristen earned her bachelor's degree in psychology from Eastern University and previously worked for Philadelphia nonprofit Women Against Abuse, providing direct services for individuals experiencing intimate partner violence in the organization’s Legal Center and advocating for systems change in the Policy and Prevention Department. Upon graduating from Rutgers' Master of Information program with a concentration in Library & Information Science in the summer of 2018, Kristen accepted a full-time Reference Librarian position at the Jenkins Law Library in Philadelphia. 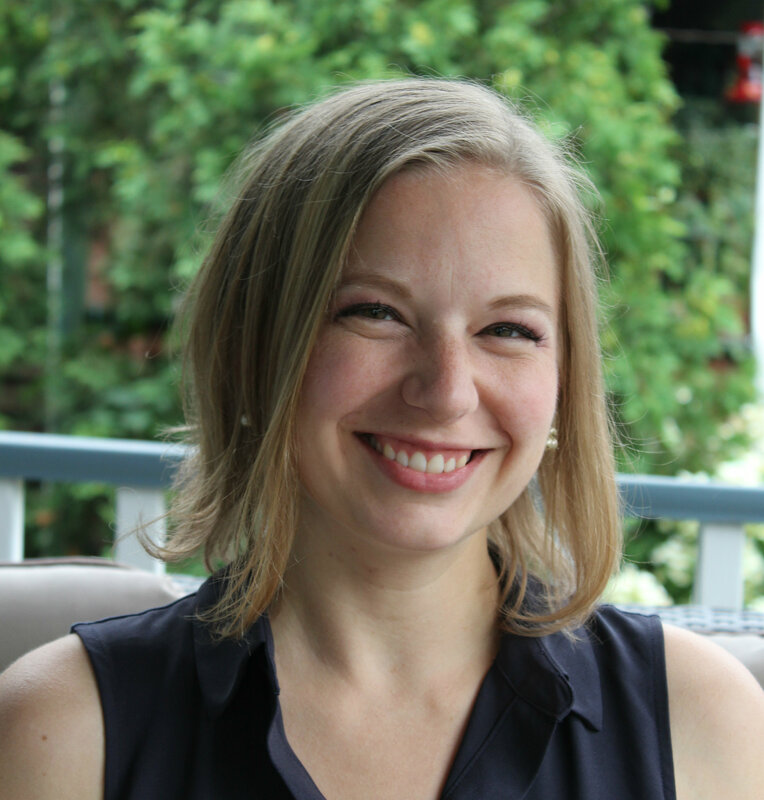 As an information professional, Kristen endeavors to engage with communities and ensure equitable access to information to enable others to live safe, healthy lives and to make informed and empowered decisions. Sonny Hy is a recent graduate of the School of Nursing and previously, worked as a student assistant serving on the Penn Libraries' Community Outreach Team supporting school libraries, before becoming a Consumer Health Outreach Summer Intern in 2018. As of September 2018, Sonny is a nurse at the Cleveland Clinic. Evanie Anglade is a pre-med student at Penn with the goal of becoming a pediatrician. In 2018, Evanie is serving as a Community Health Outreach Summer Intern. Following the internship, Evanie is studying abroad in Fall 2018 and graduating in Spring 2019.